Has the Milky Way gone missing where you live? Light pollution has become so prevalent that it’s depriving many people the chance to experience one of the greatest wonders of the world—a brilliant star-filled sky. Fortunately we happen to know where you can still find some of the best stargazing on the planet. 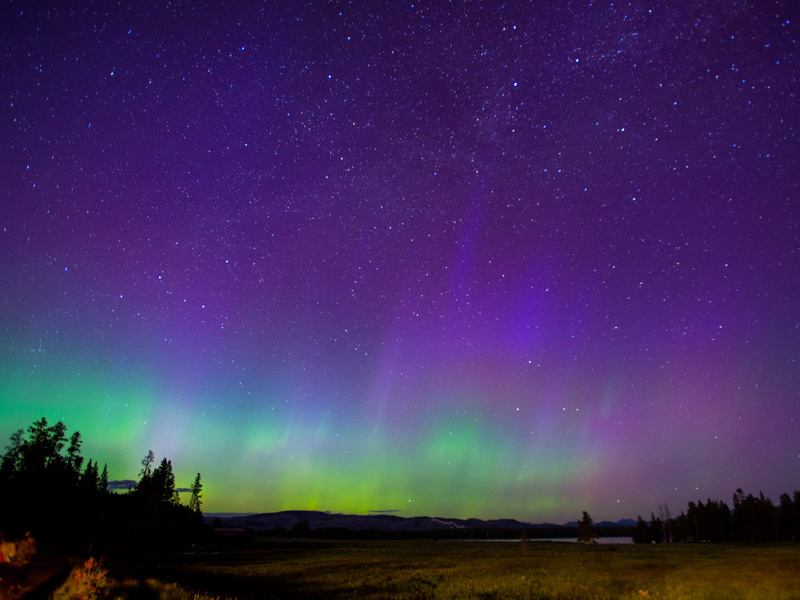 Thanks to the National Park Service’s initiative to protect our night skies, many of our national parks top the list on where to see stars. 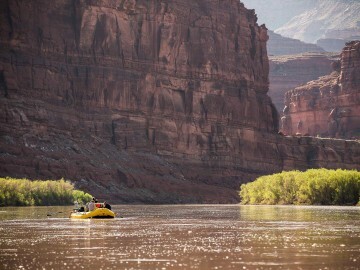 Of course, rafting trips—especially on rivers throughout the Desert Southwest where open skies abound and light pollution is non-existent—get our vote. In fact, after years of people raving about longtime OARS guide Lars Haarr’s evening star talks on the river, we were inspired to launch a series of “Stars with Lars” trips that cater to star-lovers. On our Cataract Canyon astronomy trips in Canyonlands National Park, Lars—Outside’s 2015 River Guide of the Year—brings along his high-powered telescope and laser pointer and offers nightly star talks where he shares his vast knowledge of the celestial universe as guests get a chance to gaze up and see the stars like never before. 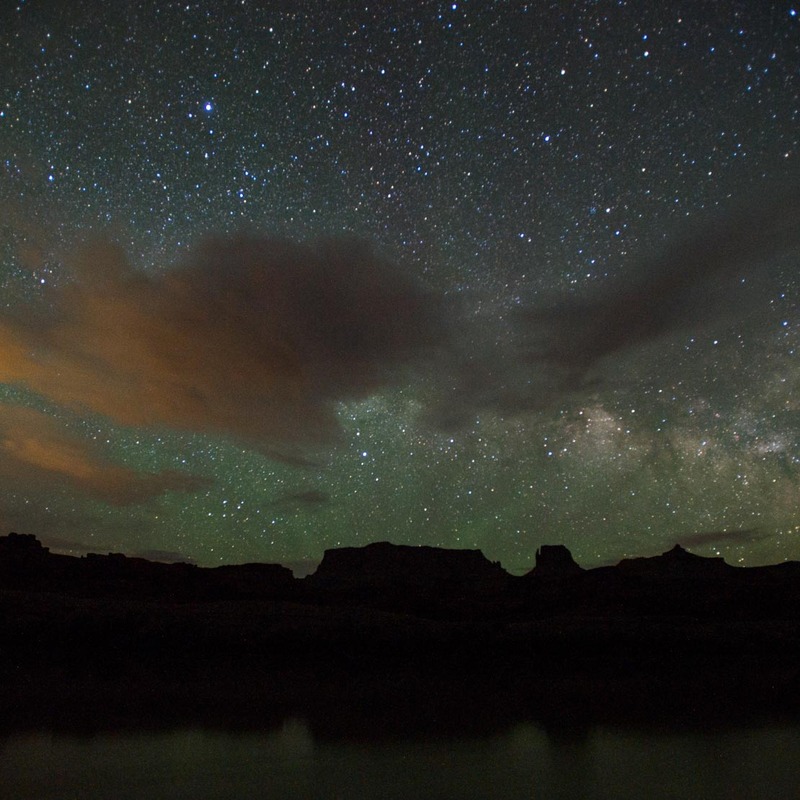 Stargazing on the river in a national park? Bonus. 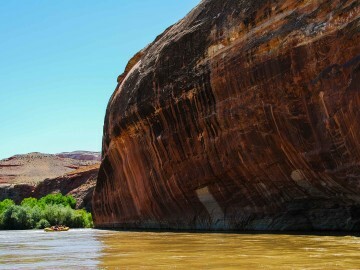 Not to be overlooked, however, we also offer a trip with Lars on Utah’s San Juan River, where he combines his love of astronomy and storytelling with his expansive knowledge of the culture and history of the Desert Southwest for a fascinating lesson in archeoastronomy. 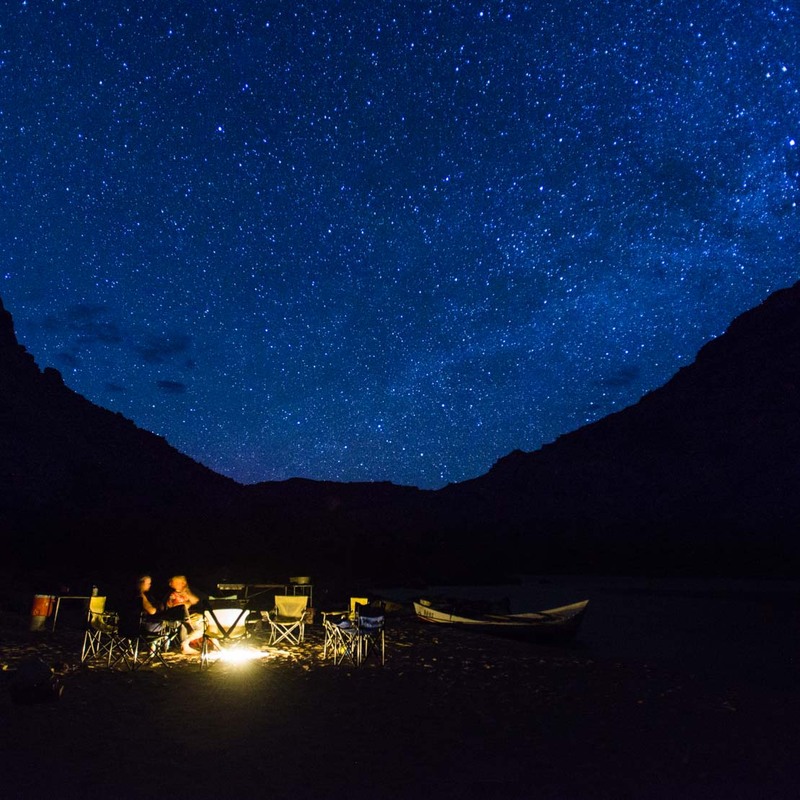 And if “Stars with Lars” isn’t the right fit for you, we can promise an awesome stargazing experience on just about any of our wilderness rafting trips. All you have to do is look up.